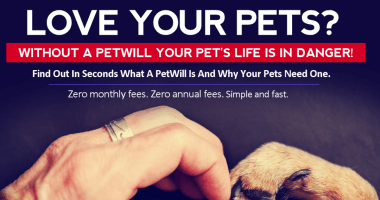 This is a page for Affiliate Partners of PetWill and anyone who loves pets and wants to help share the importance of a PetWill. 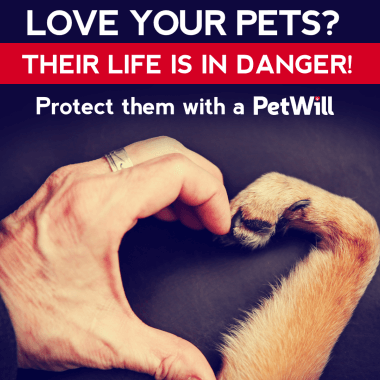 Please scroll down to find everything you need to better promote your PetWill Affiliate ID Link and safeguard all pets. Let's inspire friends and save lives! 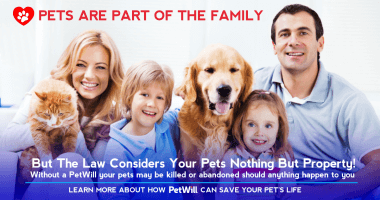 Existing PetWill Affiliates may login to your account here. Replace XXXX with your unique PetWill Affiliate "camref". Replace XXXX with your unique "camref". Note that XXXX is merely a placeholder and does not indicate the number of characters in your camref. Your "camref" could be up to 6 characters long, or more. Your "camref" will include letters and numbers and is case sensitive. Your unique "camref" was in your original welcome email when you registered to be a PetWill Affiliate. 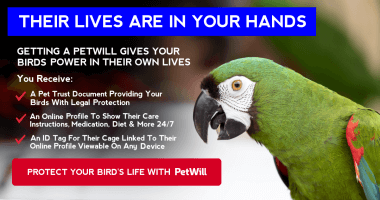 You can also obtain your "camref" by logging into your PetWill Affiliate Account. Once logged in, click on Admin and then click on Tracking; here you will see a table. In the column furthest to the right titled "Tracking Link" you will see your tracking link details. Your "camref" is the last portion of the tracking link after "camref:" Only use the alphanumeric value after "camref:" to replace XXXX in your PetWill Affiliate tracking link. Not yet a PetWill Affiliate? 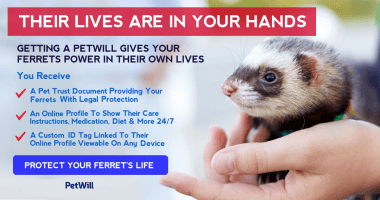 Sign up in seconds for FREE to get your PetWill Affiliate ID and start earning money doing something you will love. 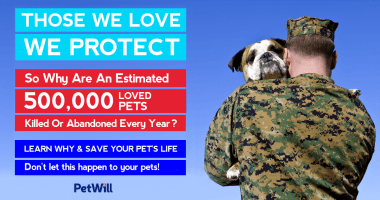 You got to check out getting a PetWill for your pets! 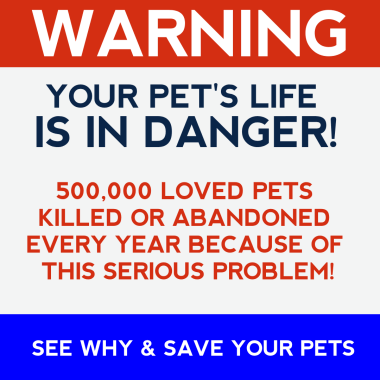 I thought you should know around 500,000 loved pets with homes are killed or abandoned every single year because something happened to their owners and there was no written plan or their pets. 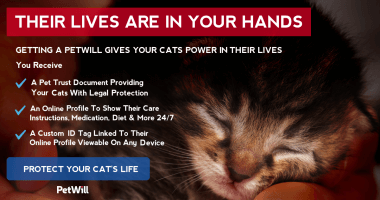 Do you have a written plan for your pets? 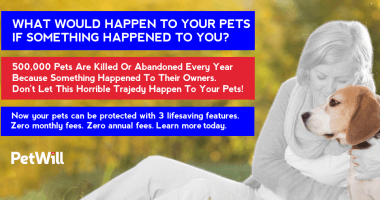 If you don't and something happens to you, your pets can be KILLED, abandoned or sold. 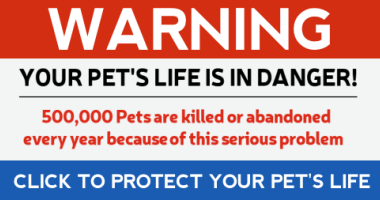 PetWill is an organization that wants to make sure your pets have a voice in their own lives and are safe and loved no matter what happens. 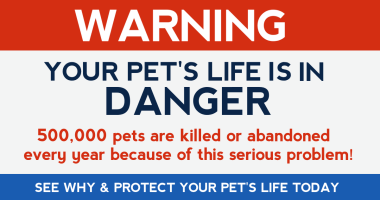 They give you 3 features in one product to protect your pet's life. 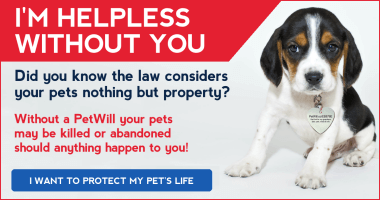 A PetWill gives your pets legal protection. This is important because right now your pet's have little to no rights and are considered property under the law, like a chair or a hat! 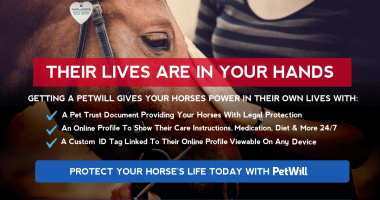 PetWill documents each pet's care instructions, diet, medications, allergies and more on their own Online Profile. 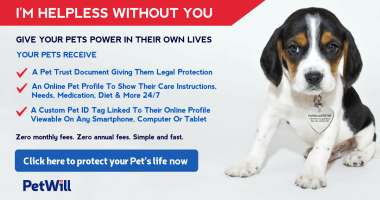 They send you a beautiful new Pet ID Tag linked to your pet's Online Profile. 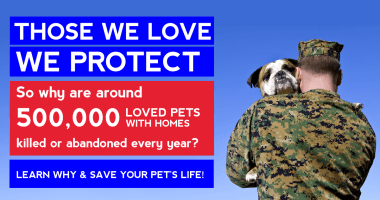 PetWill also helps your pets come home if they're lost. It's really fast to get a PetWill (few minutes) and they ship the Pet ID Tag right to your door. There are no monthly or annual fees. 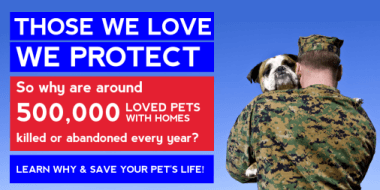 Check it out for yourself at INSERT YOUR ENTIRE LINK HERE LIKE http://prf.hn/click/camref:XXXX/creativeref:1100l10380 OR https://www.mypetwill.com. You may use these graphics to promote your PetWill Affiliate Link or just tell the world about PetWill. You can include these images in your website's pages, blog posts and emails. Have questions or suggestions? Please submit this form to our Affiliate Department.